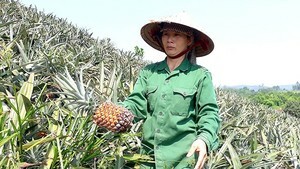 Petro Viet Nam Fertilizer and Chemical Company (PVFCCo), a member of the Viet Nam Oil and Gas Corporation, has just signed a certificate with two contractors Techinp (Italy) and Samsung (Republic of Korea) to finally check and take over Phu My Nitro-fertilizer factory in Ba Ria – Vung Tau Province. 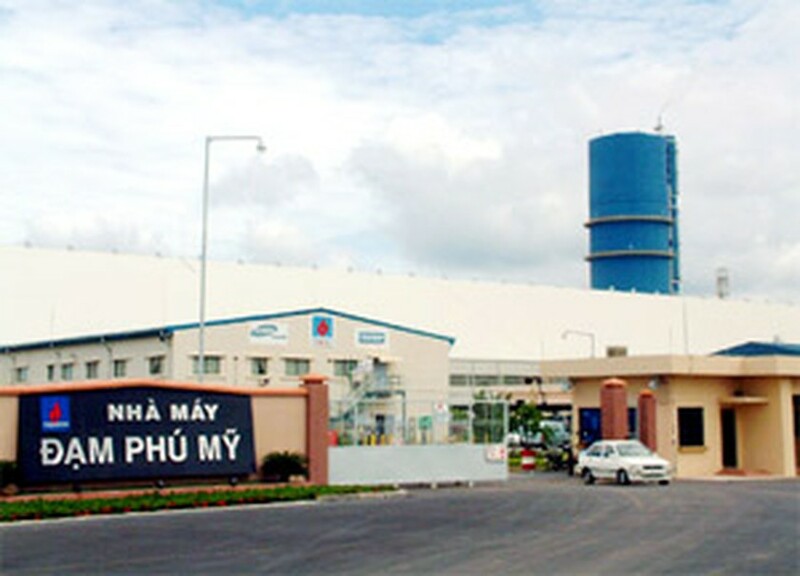 General Director of PVFCCo Trinh Thanh Binh said the factory currently has about 700 engineers and technical workers, who have been trained professionally in the country and overseas. Therefore, they can completely manage production technology line and maintain the factory to operate stably for a long-term after the two contractors finished their two-year warranty and handed over the factory on September 22. The factory always reached 90% of its designed capacity, equivalent to 700,000 tons per year in the past two years.